Want to see all the technologies used by jalopnik.com? 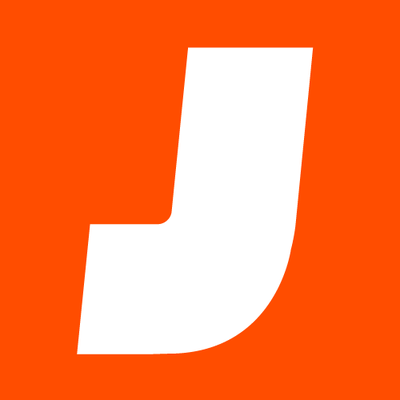 Jalopnik is a news and opinion website about cars, the automotive industry, racing, transportation, airplanes, technology, motorcycles and much more. We aim to cover these things with an honesty, transparency and cheerful belligerence that can’t be found anywhere else..
For a quick look at additional technographic info on jalopnik.com or any domain on the web, download our Chrome Extension. Check out our help article to see how Datanyze Insider can help you.